It is not a cheap project but with 36 iMac boxes, you can create human size hamster wheel. 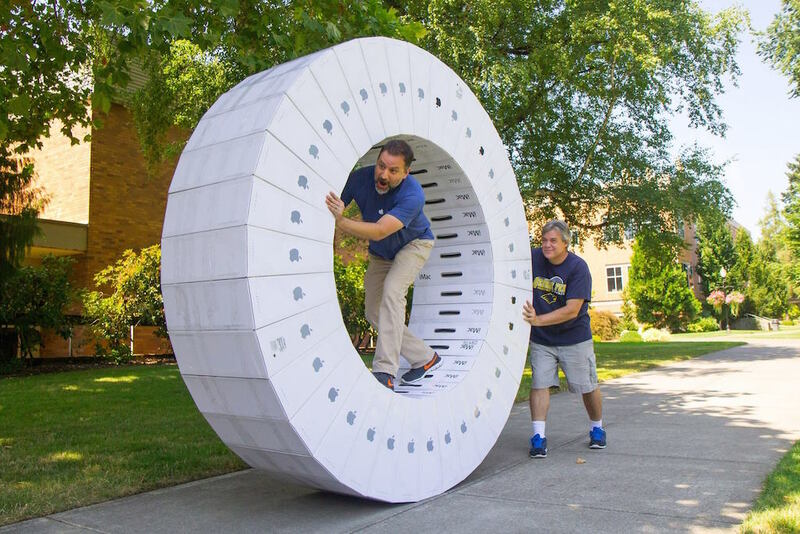 Studercinema posted two man from IT school riding three dozen iMac boxes in a giant rolling circle. The guys used the empty boxes from the newly arrived iMac at their school. But if you want to build on your own, it might cost you around $50 to get each iMac boxes on eBay. 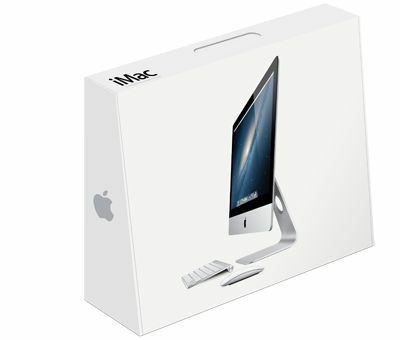 It is possible to create a hamster wheel using iMac boxes because it has a ten degree angle difference between one end.